Tony Renzo, not only a mix DJ but also a program host. Listen every saturday eve from 8pm cet. But first here is magic nr 90! of Bac2Basics Italo! last year we paid a tribute on air for this legendary mixer who died too young, now this week 26 years ago. 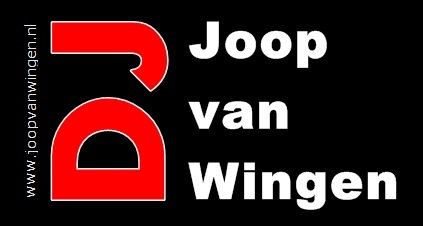 DJJW ( jan Willem Rijnbeek) made in 2016 this special Peter Slaghuis tribute mix. 63 Tracks in 30 minutes! And more in remembrance of Peter Slaghuis in this ‘Back2Back’ (40 minutes) Hithouse mix by Tony Renzo made in 2016. Gwen 08-09-2017 . Categories: +mix, DJ Mix, Freaky Friday, new release, Nieuws, Turbulentie, Turbulentie Mark van Dale. Tags: Back2Basics Italo, Disco-Mix, DJ Mastamove, DJJW, Gerwin Janssen, Gijs Fieret, High Energy, High NRG, Hithouse, Italo Disco, Italo dj Mix, Italo Internet Radio, Joey Bananas, Mark van Dale Turbulentie, NuDisco, Peter Slaghuis Tribute mix 2016, Radio Stad Den Haag, Radio Stad in the Mix, Tony Renzo.